Music video by Nelly Furtado performing I'm Like A Bird. (C) 2000 Geffen Records #NellyFurtado #ImLikeABird #Vevo #Pop #OfficialMusicVideo. 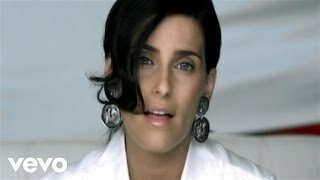 Music video by Nelly Furtado performing Turn Off The Light. 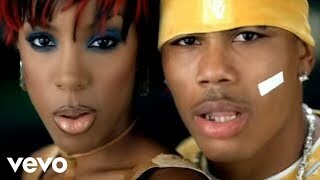 (C) 2000 Geffen Records #NellyFurtado #TurnOffTheLights #Vevo #Pop #OfficialMusicVideo. Music video by Nelly Furtado performing Maneater. (C) 2006 Geffen Records #NellyFurtado #Maneater #Vevo #Pop #OfficialMusicVideo. 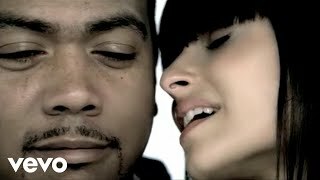 Music video by Nelly Furtado performing Do It. (C) 2007 Geffen Records #NellyFurtado #DoIt #Vevo #Pop #OfficialMusicVideo.